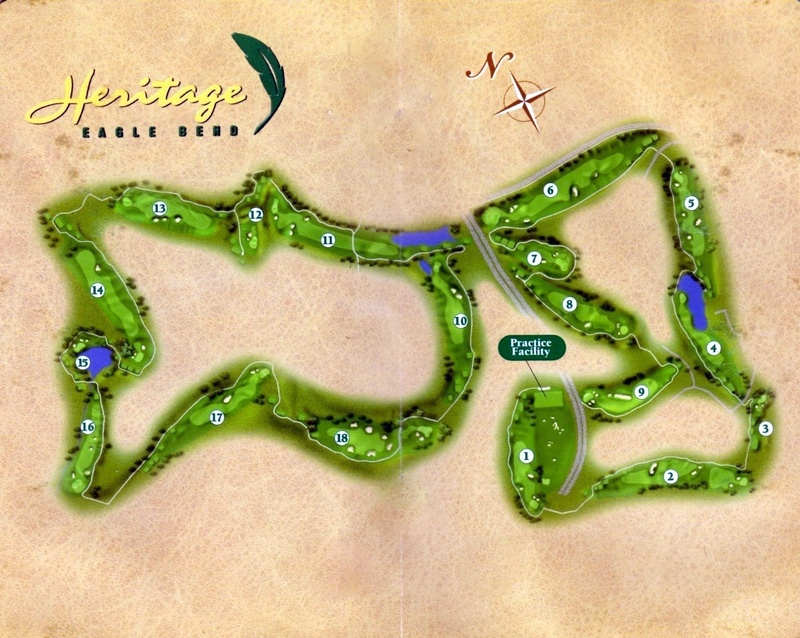 ​Nestled in the rolling hills of southeast Aurora, Heritage Eagle Bend Golf Club offers an 18-hole championship golf course designed by Arthur Hills that provides dramatic elevation changes, panoramic views and wide, accommodating fairways. The facility offers five tee box options ranging from 5,045 to 7,105 yards to test and appeal to players of all abilities. Play this masterpiece and encounter 62 strategically placed bunkers and several lakes. Throughout this links-style layout, the course provides tests of skill at every bend. 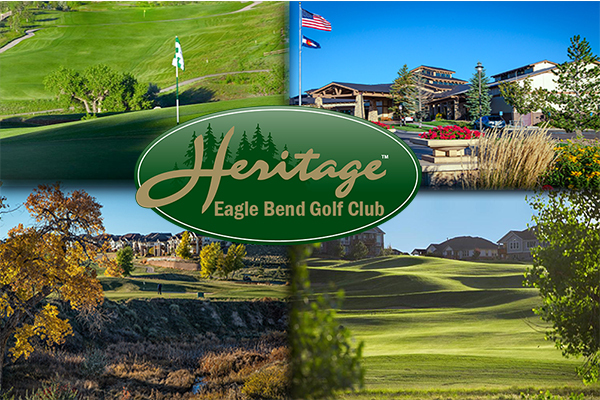 Mr. Hills remarked, "The large rolling landforms and the vistas of the Rocky Mountains provide for a dramatic setting in Colorado at Heritage Eagle Bend Golf Club."